You can access to my online Goddess Archetypes Self-Assessments to learn about your own Goddess Archetypes profile! You will also receive a video & audio class, plus many other resources. This bundle is a great introductory guide as well as a companion for my book “Goddess with Many Faces“. Now it’s time to rise and claim our power, not just externally, but internally as well. 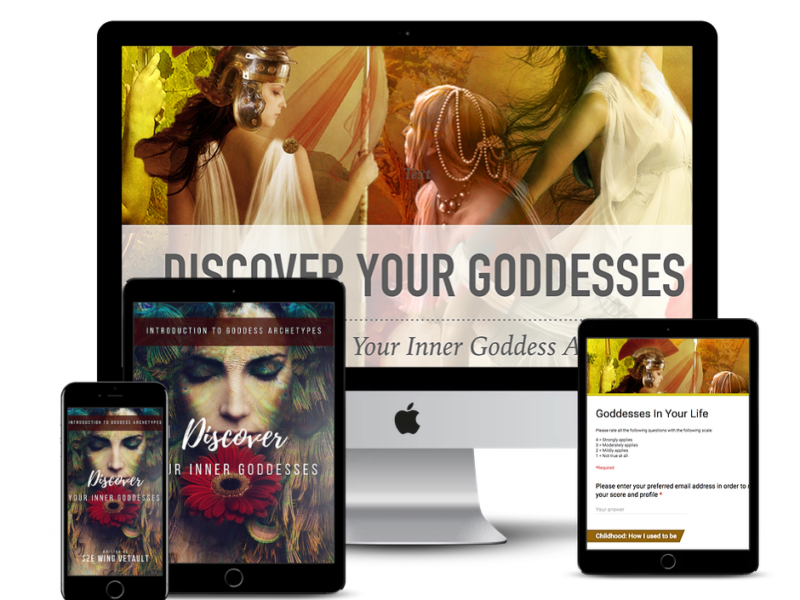 Discover your inner goddesses today!